Markhor Energy is renewable energy investment platform in Pakistan. The platform focuses mainly on developing hydropower projects in Pakistan. When the client approached us they requested a portfolio site to showcase their company and various projects they’re engaged in. 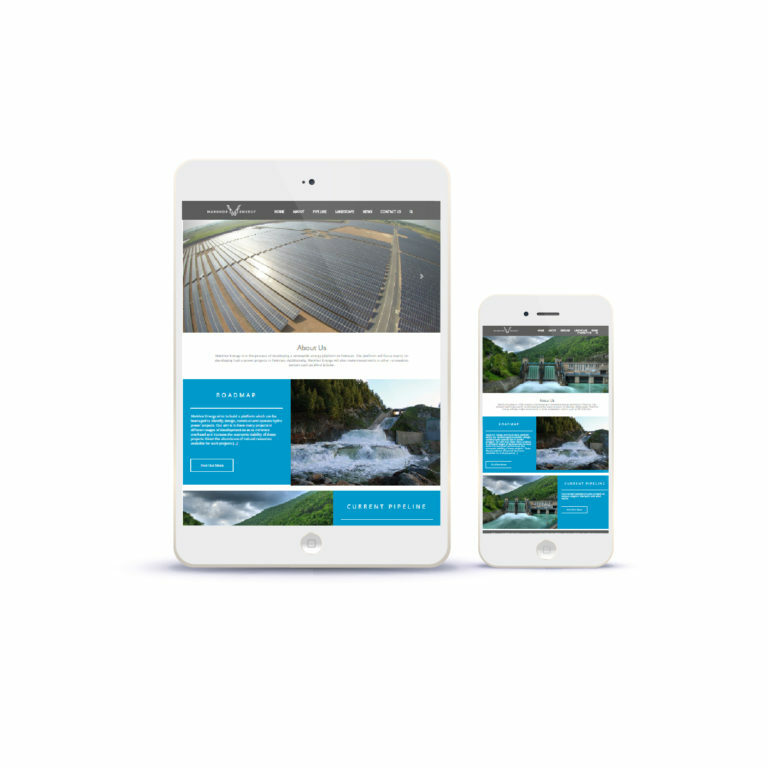 In within 2 weeks, Inspurate was able to design, develop the website and the content. 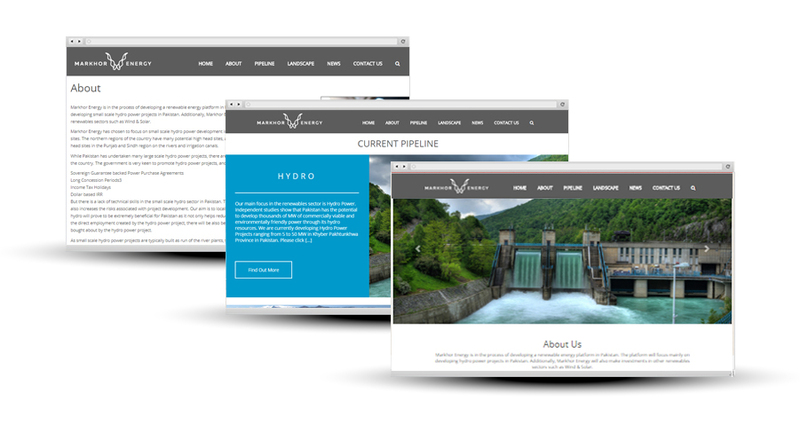 Markhor Energy’s website is a typical example of an SME website where the primary goal of the client is to showcase there products and services, while given the prospective partners and buyers an easy way to get in touch. Not to mention the website gives the client’s organization credibility.